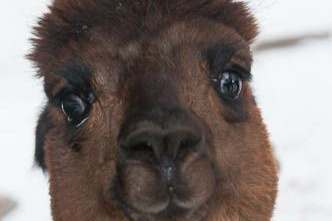 www.livingthedreamalpacafarm.com Living the Dream Alpaca Farm mission is to protect the quality of life and improve the well being of abused, neglected, and unwanted alpacas. 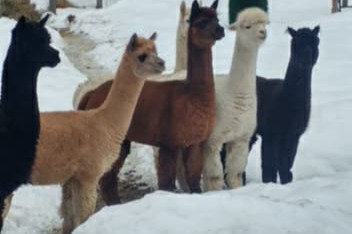 In the past 4 years LTDAF has rescued & provided a loving forever home for 10 alpacas. 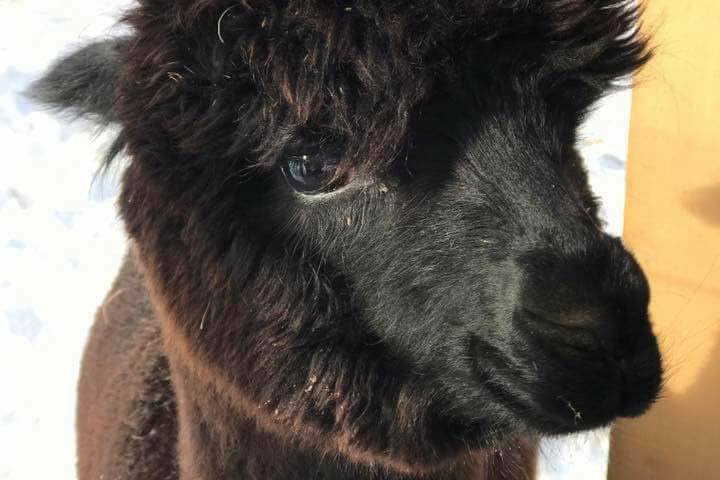 The farm is located in a high traveled tourist location in Vermont, here the 10 female alpacas are receiving the medical herd health, shelter, and love that they desperately deserve. Thousands of tourist each year are welcome to admire, interact, and become educated about these amazingly gentle animals at no charge. 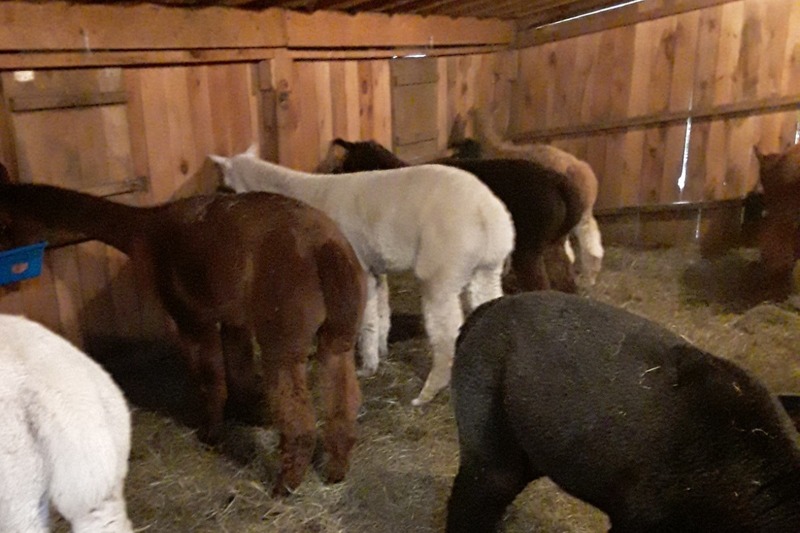 The current barn was originally built to meet the needs of only a few alpacas, not only have we grown out of the current barn it also has poor drainage and floods several times per year. 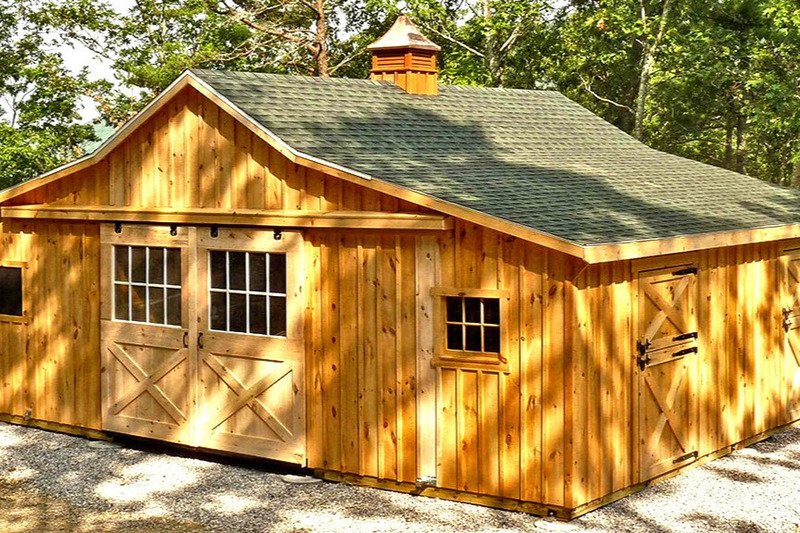 So the need for a larger more functional barn is a must! We are looking for wonderful people like you to help us rebuild and continue keeping a happy healthy herd for everyone to enjoy. 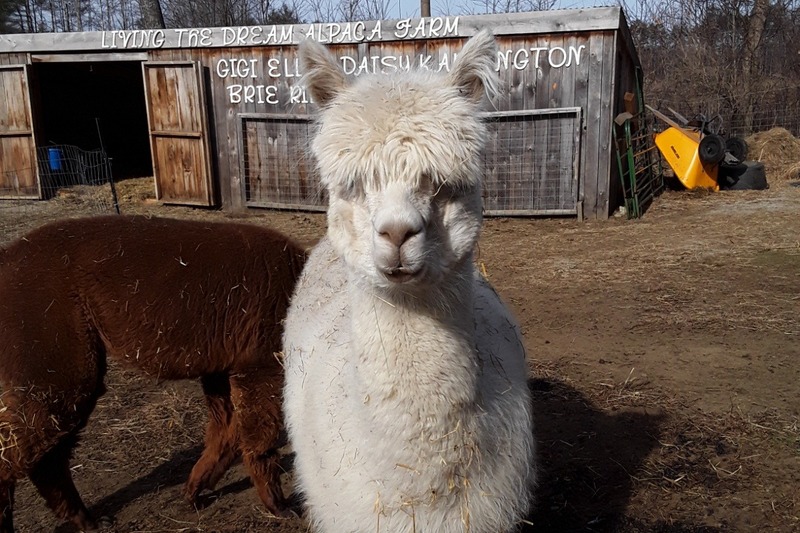 Rihanna loves her new home in Quechee, VT she was rescued last May 2018 and quickly found her way into visitors hearts. We have finalized the blue prints for the new barn. Also working with a reputable local contractor for all the details of placement of the barn & new corral. Construction is scheduled to start as soon as spring has sprung !! Thank You to our Donors we are able to give our contractor a down payment. We are off to a great start !! But we have a long way to go. 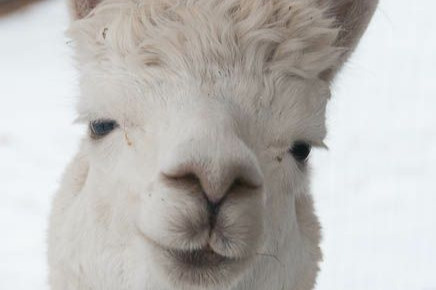 Spring is soon approaching and we will be able to start construction on the Alpaca's New Forever Home.